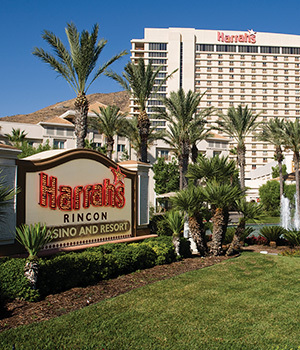 You are here: Home / Casinos / Western U.S.
Harrah’s Laughlin has 1,505 rooms, which includes 170 suites, each beautifully decorated in south-of-the-border style and equipped with everything you’ll need to make your stay memorable. Relax in comfort with world-class amenities, exceptional service and spacious rooms, some with beautiful views of the Colorado River. There’s always excitement at Harveys. Savor the culinary treats at all our spectacular restaurants, including the Hard Rock Café and Cabo Wabo. Or enjoy our fitness center and year-round heated pool and hot tub. Join us for an exciting yacht cruise aboard the Tahoe Star, once-in-a-lifetime trips on the crystal clear waters of Lake Tahoe. 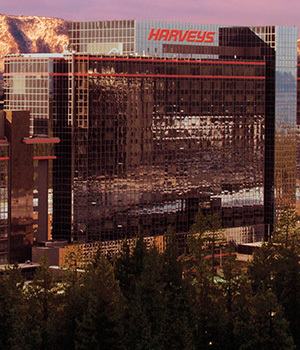 All making Harveys an ideal getaway! 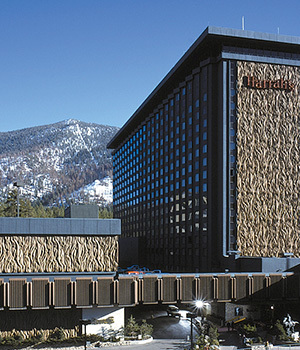 Recipient of the Mobil Three Star Award and rated a AAA Three Diamond hotel, Harrah’s Reno is also a certified TAG Approved hotel! With 928 classic, standard and premium rooms, seven fabulous restaurants, and a 60,000 square foot, 24-hour casino, we have what it takes to show everyone a great time. Located an hour from San Diego. Kick your shoes off and relax in one of our 662 luxurious hotel rooms which includes 104 suites, located in our 21-story hotel tower. Each room features a television, a large luxury bath with separate tub and glass-enclosed shower, in-room guest safe, refrigerator and Wi-Fi Internet access. To relax, visit the state-of-the-art fitness room and award-winning spa. 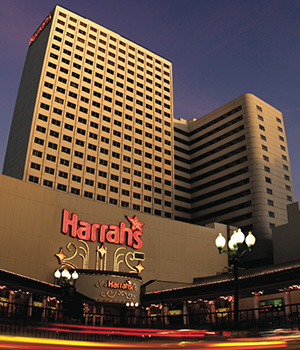 Take it easy and have some fun indoors by living it up at Harrah’s. Try your luck at the slots, envelope yourself in luxury at Reflections the spa, shop ‘til you drop at our Promenade of Shops and Stores and enjoy our domed swimming pool and Hydro-spas. 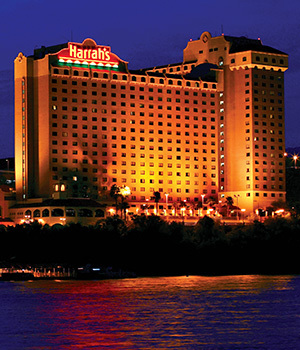 Whatever you decide, you can’t go wrong when you stay at Harrah’s!